When an oil company unwittingly unleashes a prehistoric shark from its icy prison, the Jurassic killer maroons a group of art thieves and a group of beautiful young college students on an abandoned piece of land. 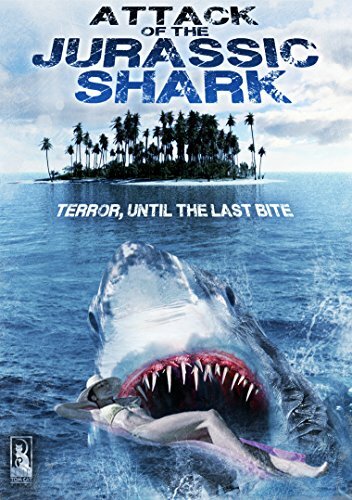 The two opposing groups are forced to do what they can to survive or become food for the not-quite-extinct shark! If you have any questions about this product by TomCat Releasing (Tempe Video), contact us by completing and submitting the form below. If you are looking for a specif part number, please include it with your message.